Dr. Madan Bali is an extraordinary example of a healthy lifestyle. 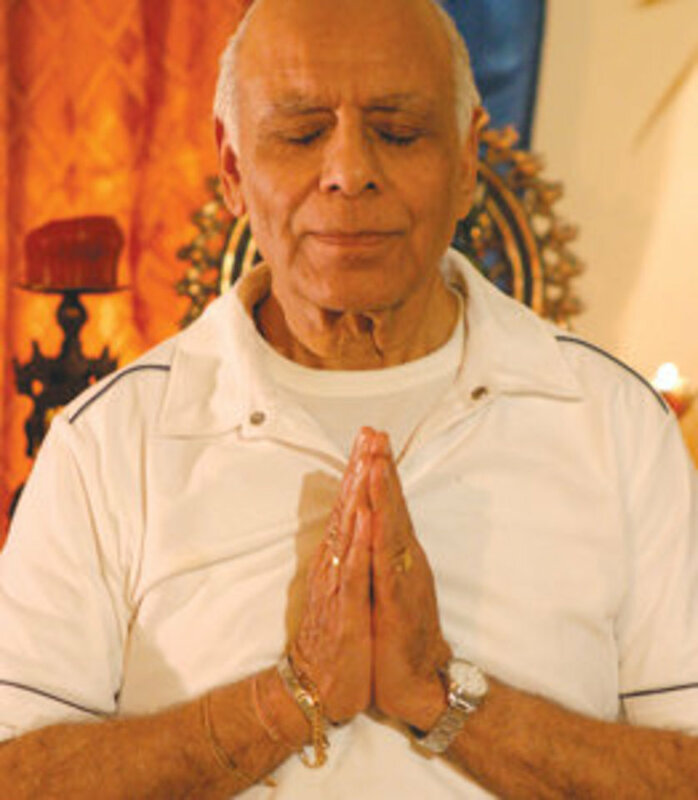 Now in his nineties, he continues sharing the joy of yoga in his classes and workshops. He is a Vedanta scholar with a Doctorate in Complimentary Medicine. He is also one of the best sources of wisdom and knowledge about yoga and its applications for wellness in everyday life. Founder-director of Yoga Bliss, he was born in Northern India where he developed an interest in a spiritual path from a young age. A long time yoga practitioner, he immigrated to Canada in 1969 and began sharing his knowledge. For over 45 years Dr. Bali has successfully introduced Yoga in Montreal at several colleges and school boards as part of the curriculum, as well as hospitals, corporations, and community centers. He has developed Yoga as a complimentary form of therapy in treating psychosomatic disorders. 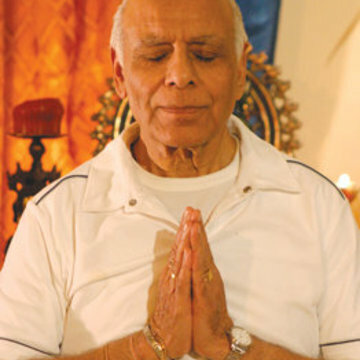 His practical and extensive experience of the therapeutic benefits of Yoga techniques is particularly useful in today’s fast-paced stressful way of life. The Bali Method of yoga is based on the principle that the body is so well designed and equipped that it is self sufficient with a complete pharmacy of its own. The body has the finest technology within to help generate all its essential needs with a mathematical precision. Dr. Bali’s Method provides a practical methodology to tap into the body’s full potential for healing and wellness. Just as a plant needs healthy roots to be strong and sturdy, we need to keep our subtle body refined and regulated, so it is able to simultaneously coordinate and co-relate its infinite scale of activities and maintain an experience of optimal wellness. Getting in touch with the body’s own self-referral feedback system can help reverse the damage caused by stress, unhealthy habits, poor diet and negative emotions.